The eyes are said to be the windows to the soul. This is true both figuratively and literally, as scientists have recently discovered that iris patterns can reveal if a person is trusting and warm or impulsive or neurotic. Whatever your eyes do or do not reveal about you, there are plenty of reasons to take care of them including possibly making them look younger. 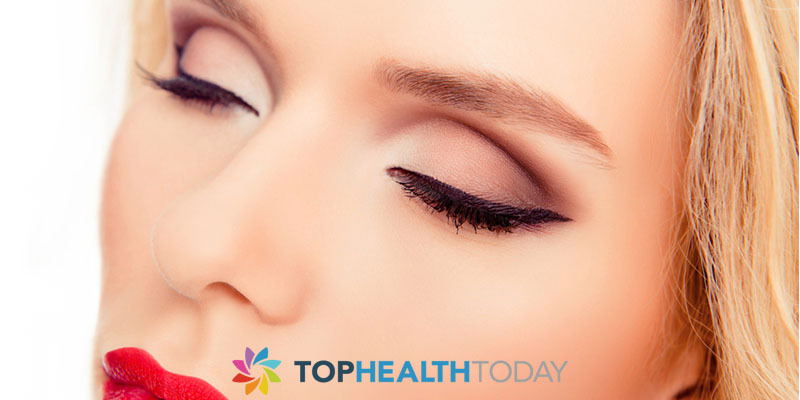 Here are several tips for making your eyes look younger. Sunglasses are an ideal accessory to tie up a well-thought out ensemble for a daytime rendezvous with friends. However, it may be easy to forget that your designer shades are also functional and not just for keeping the sun out of your eyes while looking your best. Sunglasses that provide ideal protection from the sun will be at least UV 400 and the sunglasses should explicitly state this. Additionally, the larger the sunglasses the better. Not the kind you would find at the gym. The kind that you’re probably not getting enough of in your diet. This is especially true for women because they are more likely to have an iron deficiency than men. An iron deficiency can lead to dark circles around your eyes or eyebags. Spinach and kidney beans are the best sources of iron but dark chocolate is also a good source. If you can’t find a way to eat more spinach and kidney beans, we bet you can find a way to eat more dark chocolate. 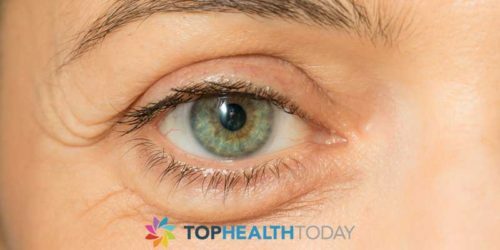 Crow’s feet, as the lines on the outsides of our eyes are sometimes referred to, are among the most recognizable signs of growing old. Despite how much we dislike seeing them, most people do very little to prevent the lines. Moisturizing is perhaps the easiest and most effective way to do this. Reach for a nighttime retinol cream and apply before going to bed. Just be sure not to overdo it with the application so you don’t have itchy eyes in the morning. You already know that dry skin can look cracked and appear to exacerbate wrinkles. If you’re not already drinking plenty of water, it’s never too late to start. In addition to curbing your urge to snack, staying properly hydrated is good way to slow down the effects of time. Stay hydrated in order to maintain the proper balance of fluids in your eyes. 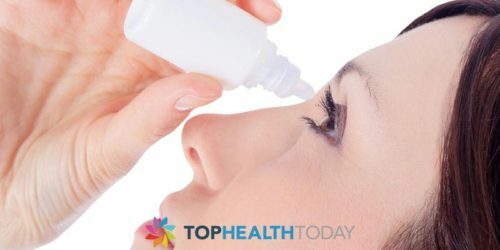 Along related lines, avoid eating too much salt which can cause you to retain water around your eyes and other places. If you’re already eating a healthy diet, you probably won’t need to change anything to avoid puffiness. 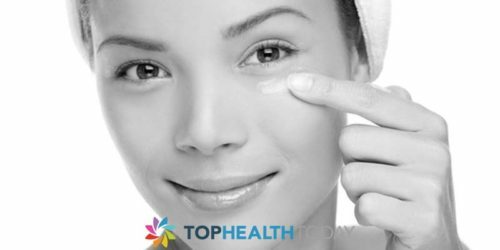 We know how much you want to attain that perfect skin color when the sun comes out but just a few minutes in the sun without the proper protection can be really bad for your skin, particularly the skin around your eyes. Use a daytime cream with at least 45 SPF and plenty of Vitamin E. You will want to thank your younger self for this when you get older.